While I’m not exactly sold on the gameplay of The Order: 1886, I think the game is all kinds of special when it comes to visuals. You have to see it in action for yourself, as YouTube videos don’t exactly do the game any justice. It’s a game that hits the sweet spot between graphics and cut-scenes, a seamless marriage of the two that makes it look like a proper “next-gen” game. That’s all thanks to the cinematic design of The Order: 1886. A design that also allows for sequels. The reality is that we never build a world with the mind set of ‘There is one story and that is that.’ We build a world purely for the purpose of making more than one game. “It takes too much work for this to be for a single title. Describing how the development team had been waiting for the right hardware to present itself, Weerasuriya explained how his team used the platform to create a new game, world and history from scratch. “I do think a lot of companies want to create a physics system that will satisfy what they want to do.,” Weerasuriya said. For us, we took a risk by saying none of the physics engines available were capable of what we wanted to do. Everything interacts the way it should. From a rigid-body physics system, to a soft-body physics system. It’s a hard system to build and a hard system to run. Those risks paid off in the end in the way the game looks and the way it feels. 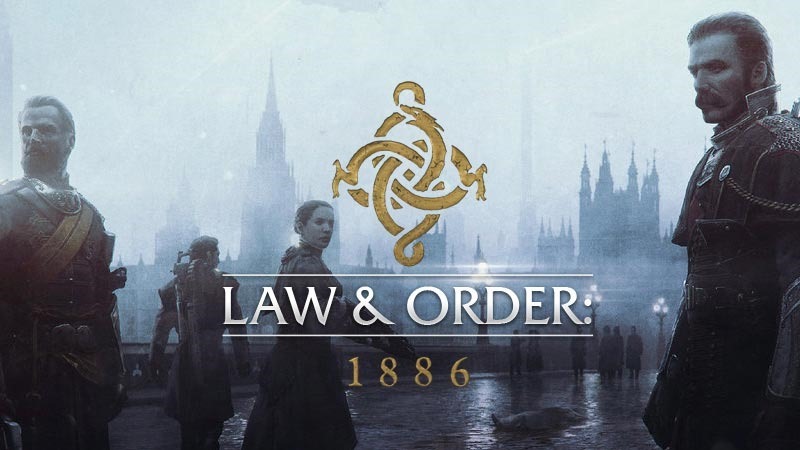 At the moment, I’m picturing The Order: 1886 as the Assassin’s Creed of this generation. Namely, a game that sets the world up and lays down the visual foundation, before a sequel hopefully expands on what has been created with more creative gameplay and scenarios. I’m still keen to give it a bash, and I’m hoping that the end result manages to merge visuals, lore and gameplay into a cohesive whole.